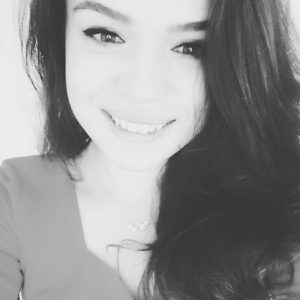 I’m Aysenur Cumali, I’m from Turkey and I will study at EC Vancouver for 7 months. EC is like my family, sometimes even closer than. When I arrived in Canada İ was so worried for the next 7 months, but now I realized that I made the best choice of my life. It has been an unforgettable experience since I started here. I’m enjoying my classes a lot, the teachers are wonderful, the city is amazing and Vancouver’s environment is so cool! I came here with basic English and now I can speak to everybody and enjoy everything! My host Family is so friendly and helpful. I love them! 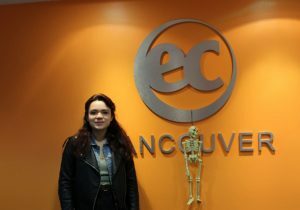 At EC Vancouver, İ learned more than just a language. I had the opportunity to make new friends from other countries and live new experiences.